Durable Chain Drive System For Professional Ride. 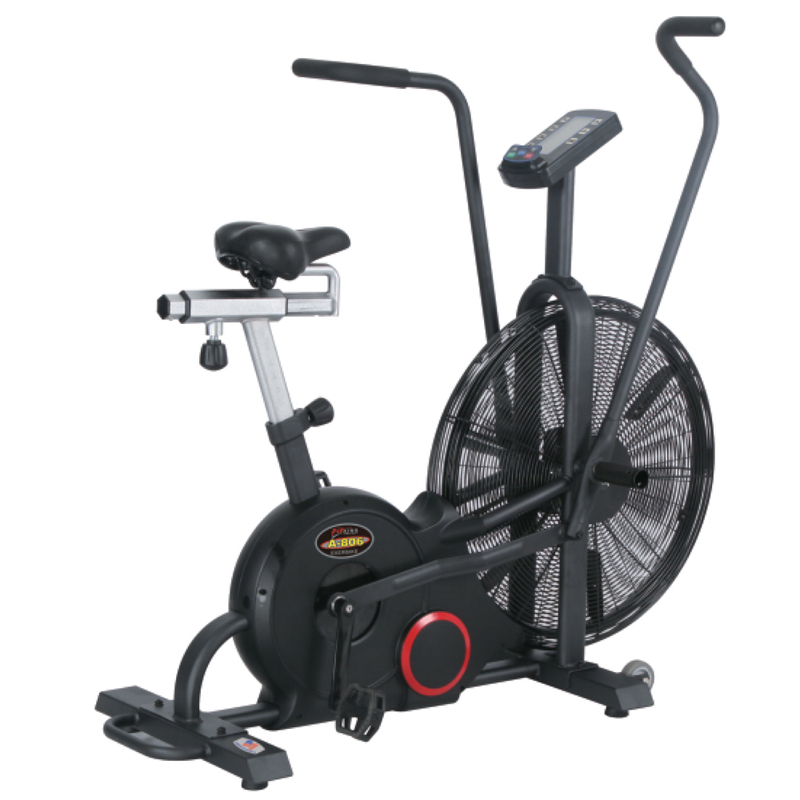 Dual Purpose Bike For Hand & Leg Movement And Step Through Frame For Easy Access. 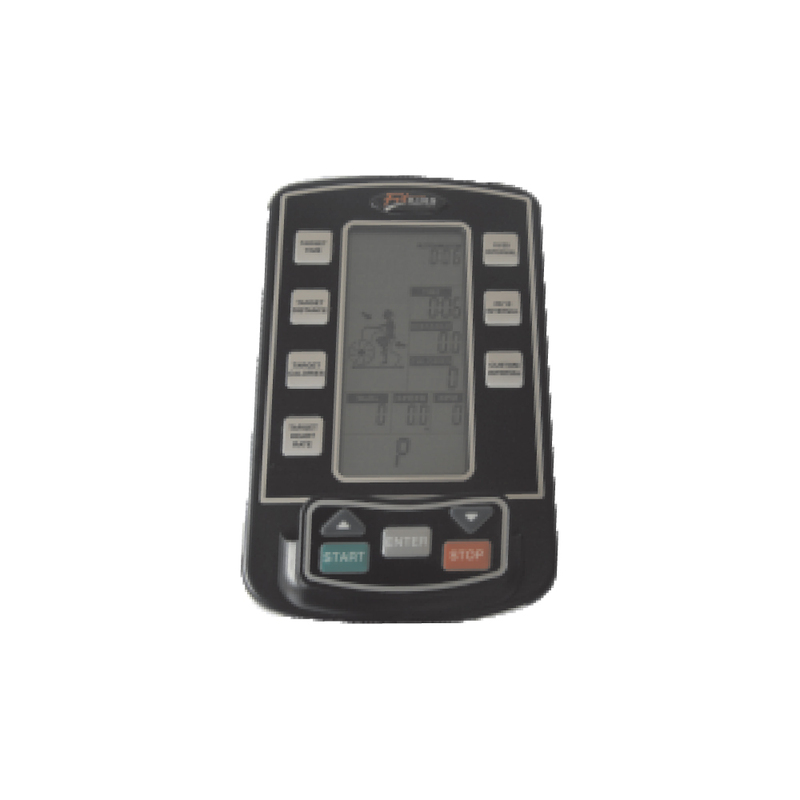 Computer Lcd Display Time, Speed, Distance,calorie, Pulse, Rpm, Watt With Seven Workout Programs And Wireless Heart Rate Receiver. Completelyadjustable, Comfortable Seat That Complies With Ergonomics. 68.58 Cm. (27”) Fan Delivers Unlimited Resistance With High Wattage Output And Smooth Ride. Bio-mechanical Crank Design For Superb Strength & Durability With 22 Robust Sealed Cartridge Bearings Outfit Every Pivot Point.